This week's Fashionable Friend Friday is Kristin Catalfano of Buy The Batter. 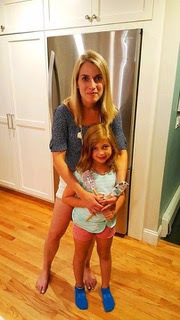 Kristin who is a busy mom, believes that food should be nutritious, using only fresh, whole, simple ingredients. What started out as a love for baking turned into a passion for providing families with fast, fresh and healthy food options!!!! 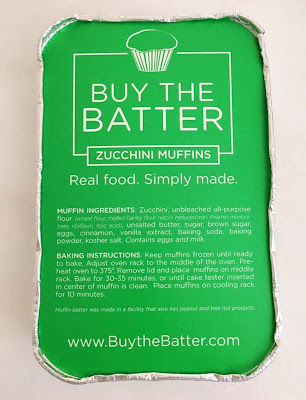 Buy The Batter offers homemade, premium, batters containing no GMO's. 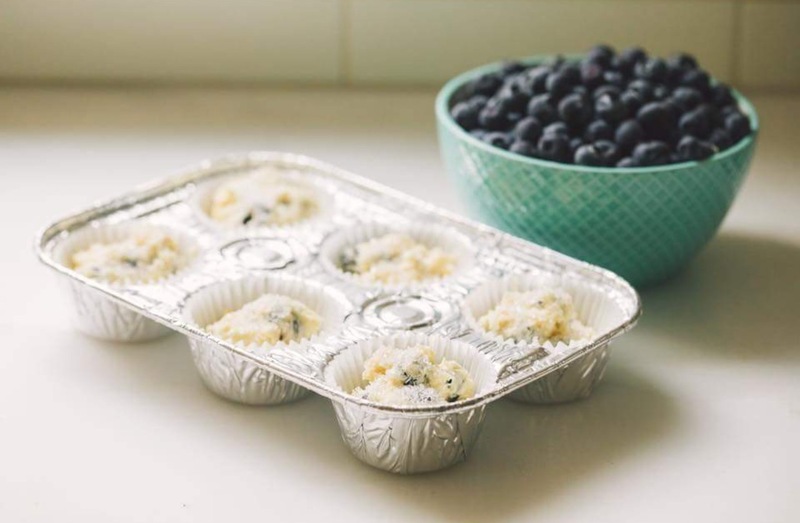 The muffins come in a 6 cavity aluminum tins, frozen, ready to bake. All you have to do is unwrap them and pop them in your oven. This morning we had a muffin party and devoured Buy The Batter carrot, blueberry and pumpkin muffins. THEY WERE INCREDIBLE. 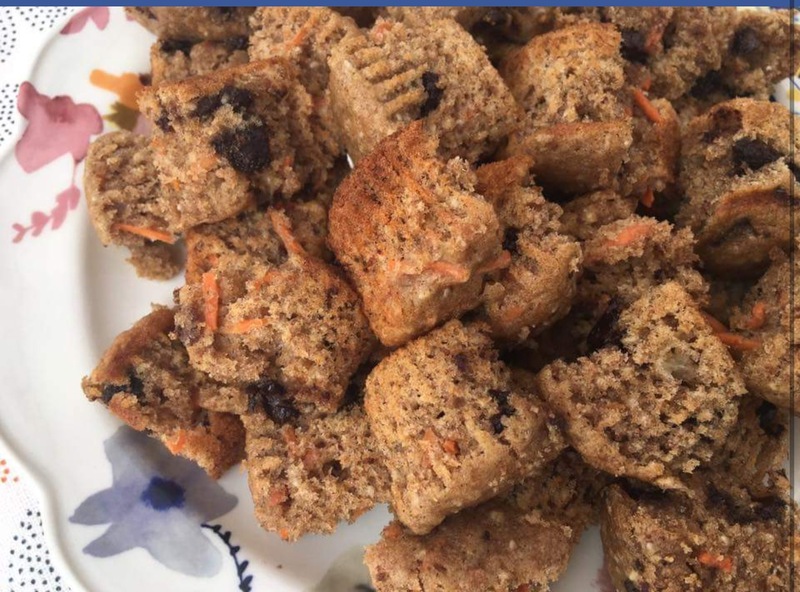 The carrot was my favorite..it is made with spelt flour and are loaded with shredded carrot, banana, chia seeds and sweetened with maple syrup and a touch of sugar....DELICIOUS and healthy!!!! 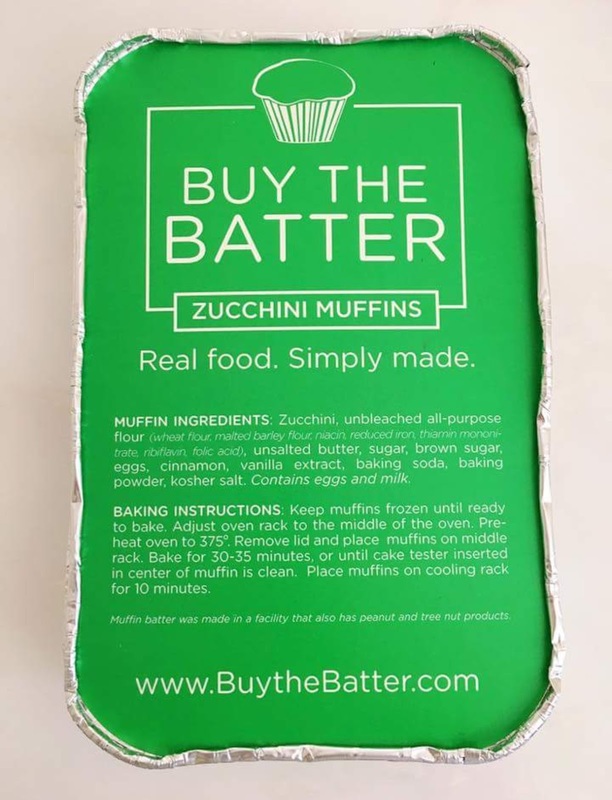 To order your own Buy The Batter Muffins contact Kristin HERE.